Health Deafinitions: Who Are We? 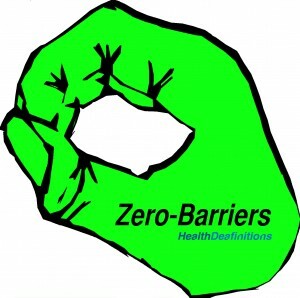 What are Deaf health inequalities? What would you expect from Health Deafinitions? Accepted file types: mp4, avi, mov, jpg. Please record a video of your questions or feedback using your computer or mobile device, save it and use the 'Choose File' button to upload it.